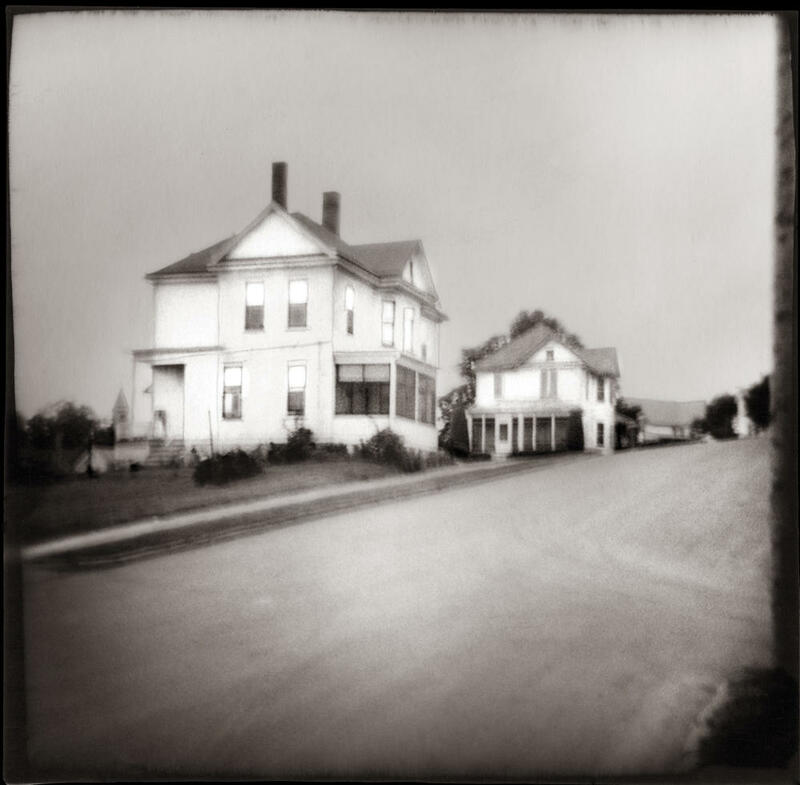 Photographer Nancy Rexroth is best known for her use of the Diana camera, a plastic toy camera, during the 1970s and her landmark collection of photos in the book IOWA. Soon her entire body of work will be housed at the Cincinnati Art Museum. "We're acquiring the world's most complete and in many cases completely unique representation of all of her work - her early work before she did IOWA and basically everything she did after IOWA," says Nathaniel Stein, associate curator of photography. "We will be the place to come to learn about Nancy Rexroth's work and to understand her career writ large." The museum already has about 85 images and is working to raise the funds needed to complete the collection. Rexroth, who lives in Cincinnati, garnered fame for capturing small-town life in Southeastern Ohio. Published in 1977, IOWA became her seminal work, creating poetry out of images of clapboard houses and the people around her. "She generated this incredibly coherent vision of this world which is partly a remembered world from her own childhood touching on this idyllic youth that she associated with her own visits to family members in Iowa when she was a child," Stein explains. "But it's also about her own journey through her life to becoming an adult woman." The Diana camera images have a soft focus and some were deliberately blurred or overlaid to create her signature style. Stein describes the essence of her work as "deeply felt, deeply poetic, sensitive work about the beauty and pain of being a human." 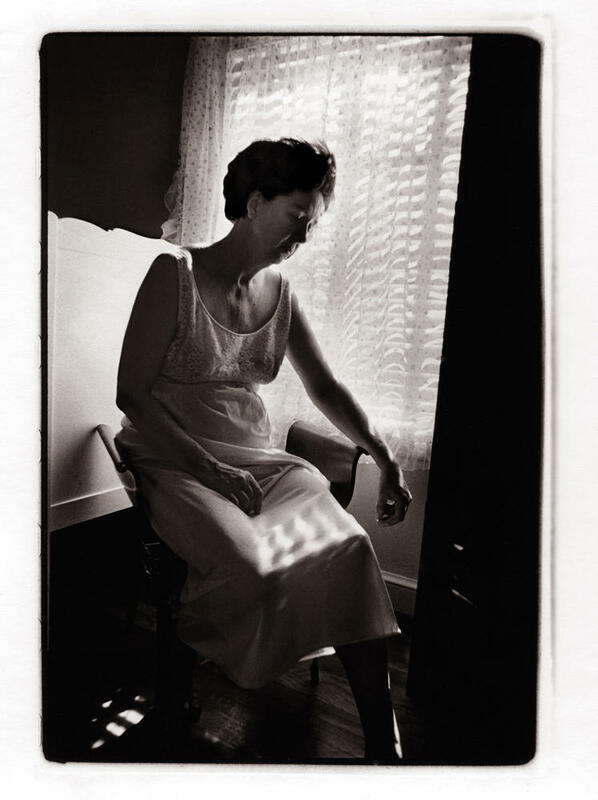 Her work inspired photographers such as Sally Mann and Alec Soth. A graduate of Ohio University, Rexroth also taught photography at Antioch College and Wright State University. She settled in Cincinnati 20 years ago and has lived here ever since. The museum is acquiring "the collection of record" of Rexroth's work. That includes all the pictures from the 1977 release of IOWA and those from the 2017 second edition, along with her early work before IOWA and pretty much everything she created afterward. A small installation of her pictures is scheduled to open in the next few months. Stein says it will take five or more years to fully research and create the main exhibition. He also expects the exhibition will travel eventually. "I have no doubt that there will be many places interested in presenting that work." Norman Rockwell's iconic paintings depict daily life in America in the early to mid 20th century. His work was hugely popular, traveled the country, raised funds during wartime and is still easily recognizable today. On March 3, Manifest Drawing Center in East Walnut Hills will host an Uncommon Roots panel discussion on unique artistic visions and unusual photographic practices. European-based artist Sophie Lindsey came to the states earlier this year on the hunt for the funniest joke in Cincinnati. As WVXU reported, she got the idea after reading an article calling Cincinnati the least funny city in America. Listeners demanded to know what she found, so we checked back in with her.